Today’s installment combines themes from the off-season of 2017, postcards and what ice sailors do on summer vacations. 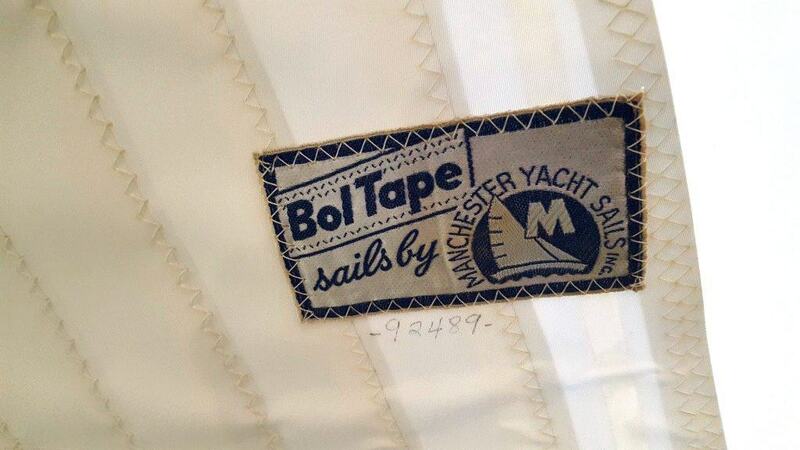 Michigan/Toledo ice sailor Glenn Betzloldt is touring and sailing the northeast with his replica miniature schooner. (Ask to see a photo next time you see him.) 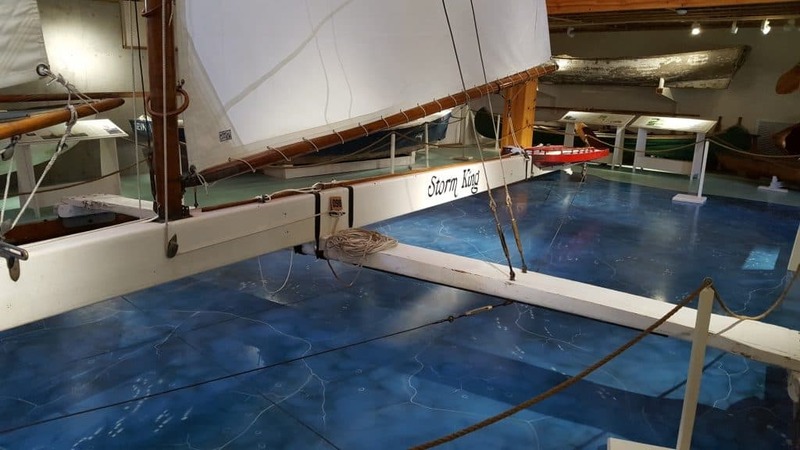 Glenn sent photos of a historic Hudson River Stern Steerer built in 1908, STORM KING, on exhibit at the Lake Champlain Maritime Museum in Vergennes, Vermont. 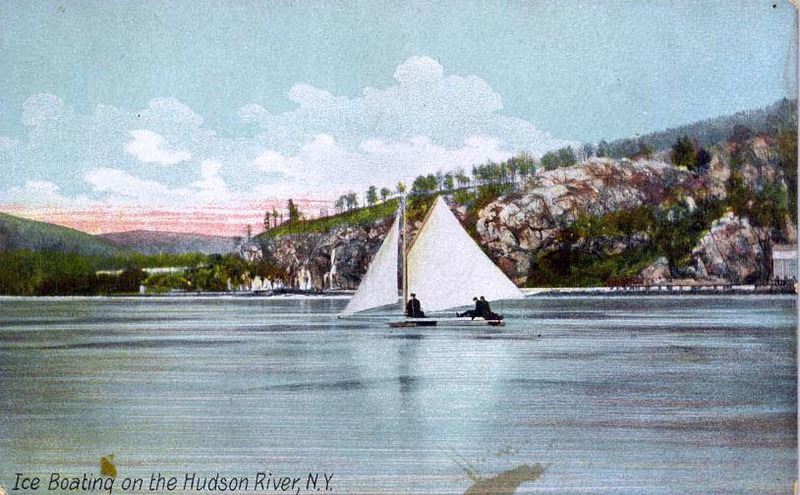 As far as postcards go, above is the only Hudson River ice yachting postcard in my collection. 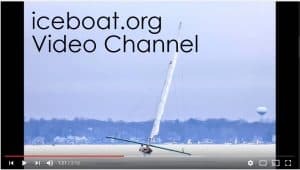 There surely have to be more of them because the Hudson River is where ice yachting began in America. Here’s what an internet search revealed about STORM KING. 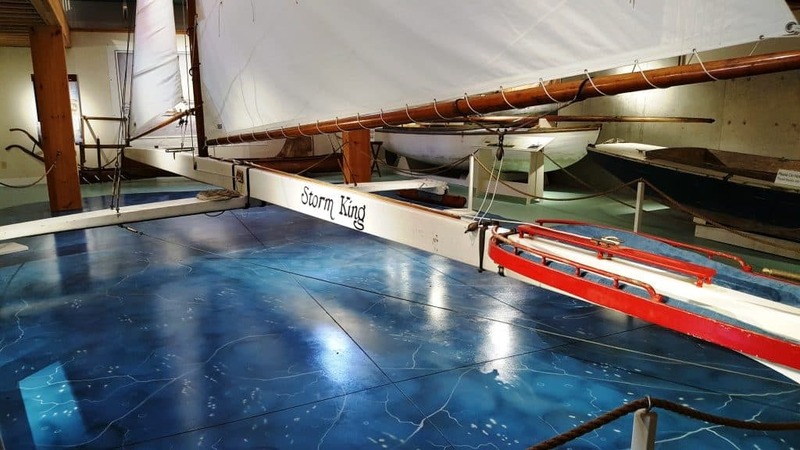 The incomparable historic ice yachting blog “White Wings and Black Ice”, has posted several pages from a book, Hudson River Ice Yacht Club Member Book 1908, with a fleet roster that included STORM KING, listed as owned by Silas Lane of the Poughkeepsie Ice Yacht Club in New York. Silas Lane’s family, under the name Lane Motor Vehicle Company, manufactured early steam powered cars.